If you’re in the market for your very first studio microphone, chances are you’ll run into a choice between buying a condenser or dynamic microphone. Each of them have their own set of pros and cons, and will work best in different circumstances. In this article we take a look at the differences between these two varieties and discuss which type you should be looking at for your home recording studio. 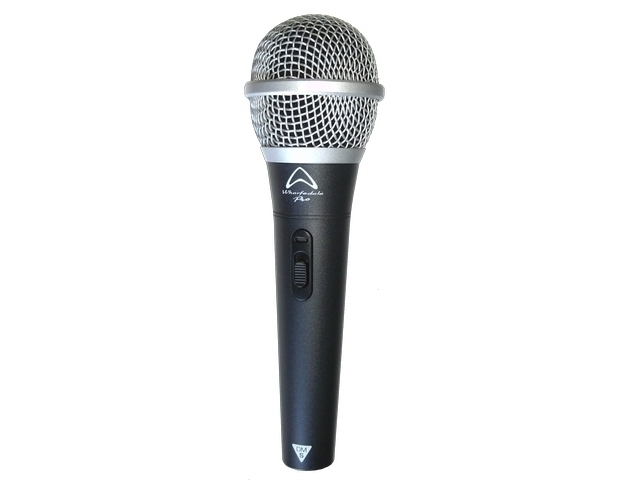 Dynamic microphones are typically designed with the performer in mind. They are rugged and can withstand large amounts of sound pressure levels (SPL). It’s for these reasons that they are a prime choice for live applications. They are however, also great for certain studio uses. The Sennheiser SM57 and SM58 models have been hailed as studio workhorses for years now, for their versatility and ease of use. More affordable options are usually available but you need to make sure you are happy with the sound quality and that they come from reputable manufacturers. Many models are available from Lightsounds that are quite good options at a fraction of the price. They are typically cheaper than condenser microphones due to their simple construction, but they suffer from reduced frequency and transient response. So what is frequency & transient response? Frequency response refers to a microphone’s ability to reproduce frequencies across the audio spectrum. Transient response on the other hand refers to a microphone’s ability to reproduce rapid changes in amplitude of a sound. 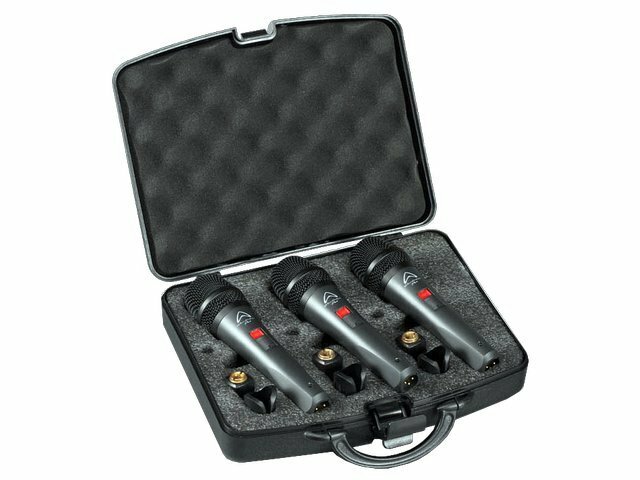 Dynamic microphones work great on vocals, guitar cabinets, snares and percussion instruments. However for some purposes this can be beneficial. For example, when using a dynamic microphone on a transient signal like a snare drum, the reduced transient response almost gives the effect of a natural compression, taming the initial attack. 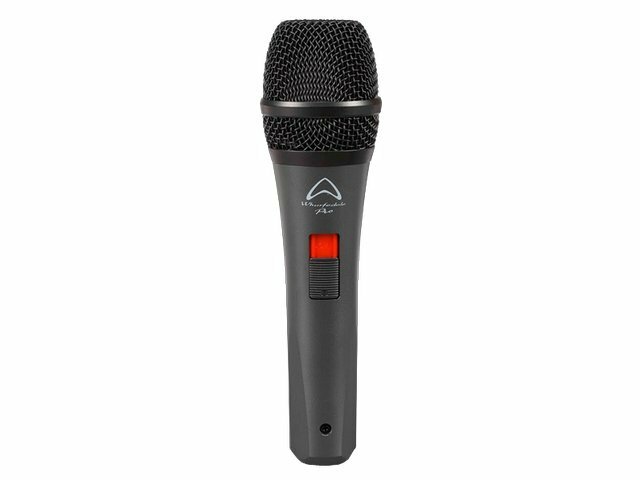 Unlike dynamic microphones, condenser microphones are much more fragile in construction and cannot withstand higher sound pressure levels. So why are they the preferred choice of engineers when it comes to studio recording? 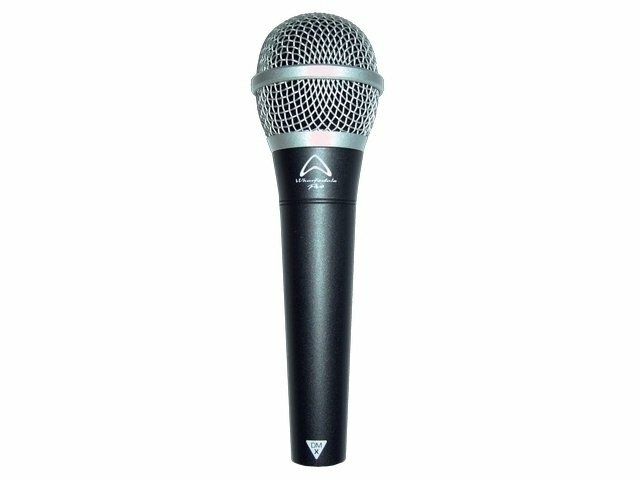 The main benefit condenser microphones offer is their ability to pick up a much wider frequency and transient response. They are extremely sensitive and are able to reproduce harmonics far beyond the range of normal human hearing. 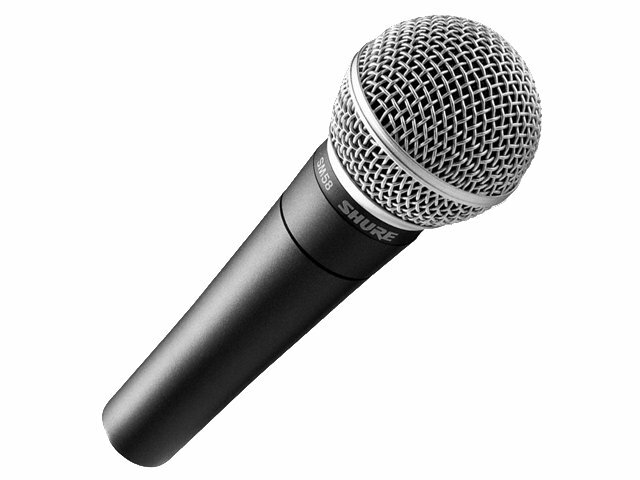 Be aware that condenser microphones do require phantom power to be operated. Most interfaces however, already come with this function and so is therefore rarely an issue. 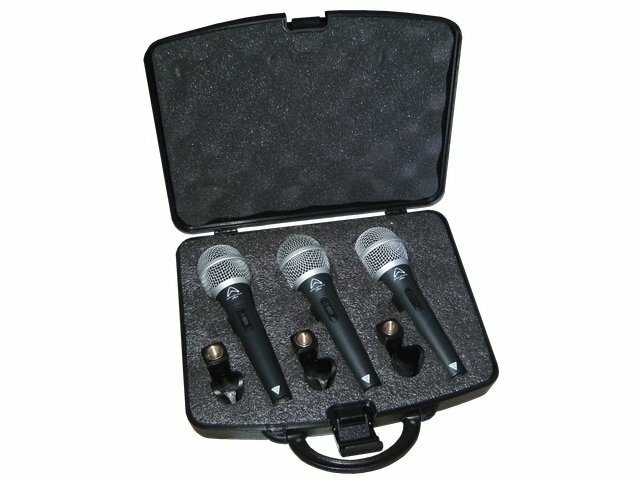 Condenser microphones are commonly used to record vocals, and instruments with a wide timbre. For some applications, you don’t always require a wide frequency and transient response. In fact, some instruments such as snare drums can benefit from sounding a little more ‘natural’ in its tone due to the slower transient response offered from dynamic microphones. Experiment with different microphones so you can get a feel of which reproduces the desired sound.